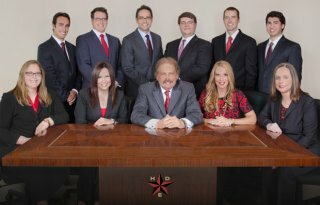 Cordell & Cordell’s Austin divorce attorneys are ready to help you through one of the most trying periods in your life. 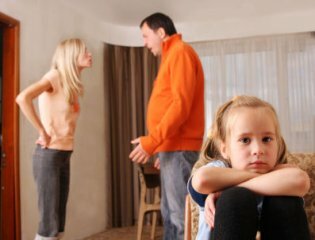 Our Austin divorce lawyers focus entirely on family law, which allows them to have a comprehensive understanding of Texas divorce law and child custody guidelines. 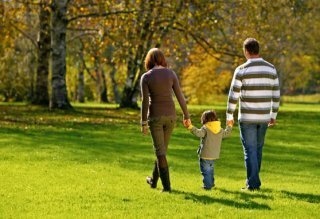 Our family law attorneys work in conjunction with you to establish goals for your divorce and help you stay informed throughout your case. To schedule an appointment with an Austin divorce attorney, call 512-691-1001 or 1-866-DADS-LAW. How long do I have to live in Austin to file for divorce? In Texas, you must reside in the county you plan on filing for divorce in for the preceding 90-day period and be a resident. You must also have been a domiciliary of Texas for the preceding 6-month period. Is there a mandatory waiting period in Austin before a divorce can be granted? How long will a divorce take? There is a mandatory 60-day waiting period before a divorce can be granted no matter where you are located in Texas. The length of the divorce varies depending on the complexity of the issues in the case. How can I serve my spouse in Austin? If attempts to serve do not work, can I serve by publication? You can serve your spouse in Travis or Williamson counties by the constable or by a private process server. If the attempts do not work you can request to serve the opposing party by publication. If you are able to serve by publication then the district clerk will direct you to the correct publications for your specific county to publish. Typically, courts handle this portion themselves. What are the specific forms I will need to file for a divorce in Austin? To file a divorce in Travis and Williamson counties, you will need to file a Petition for Divorce. If there are children included in the divorce, you will also need to include a statement of Health Insurance Availability. Where do I file for divorce in Austin? If you reside in Travis County, you must go to the District Court located at 1000 Guadalupe in Austin to file for divorce. If you reside in Williamson County, you must go to the District Clerk located at 405 MLK Blvd. in Georgetown. My child was taken away and hidden for a year and a half by my wife. 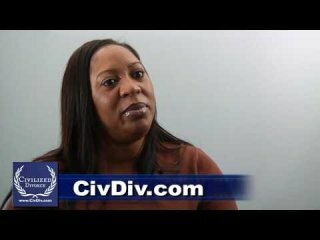 I filed for divorce and hired a lawyer in Wisconsin (my home until three weeks ago), but since learning WI doesn't have jurisdiction, I was advised to go to Texas, where my wife fled. She is in Houston and I am currently residing in Austin. I am a disabled veteran of the Gulf war. I am unfortunately on a strict budget.